I’m Gonna Tell You Again STOP HUMMING! What do you do with a sick boat? Take it to the doc. 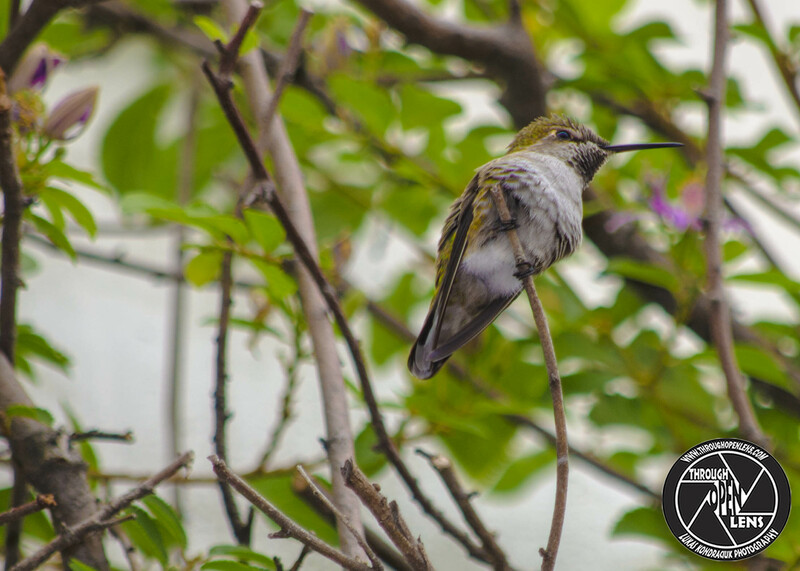 This entry was posted in art, Gallery, Photography, Wildlife and tagged amazing, art, BIRD, boat joke, ca, ca photo, ca photography, ca wild, ca wildlife, cali, california, CAPRIMULGIFORMES, chilling, Colibrí roux, Colibrí Rufo, d7000, f/6.3, fact, fun, genus selasphorus, hummingbird, Hummingbirds, I'm Gonna Tell You Again STOP HUMMING, Interesting Fact, joke, life, little bird, Long-distance migrant, model, Nature, Nikon, Photo, Photography, portrait, Rufous, Rufous Hummingbird, Santa, santa barbara, santa barbara california, selasphorus rufus, sick boat joke, small bird, STOP HUMMING!, travel, tree, TROCHILIDAE, United States, west coast, Wild, wildbird, Wildlife. Bookmark the permalink. Simon Sez Stand On One Leg! How do you communicate with a fish? 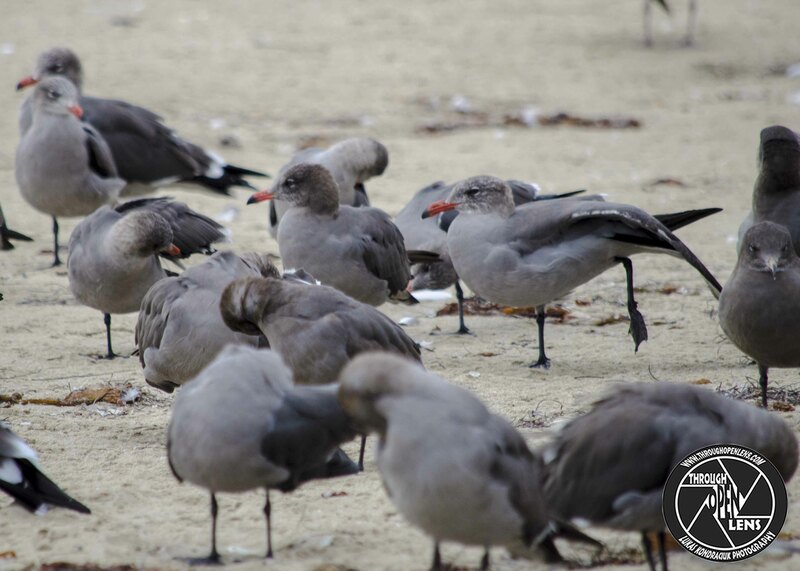 This entry was posted in art, Gallery, Photography, Wildlife and tagged amazing, animals, art, Beach, BIRD, ca, ca photography, ca wild, ca wildlife, california, california beach, CHARADRIIFORMES, chilling, d7000, f/5.6, fact, fish joke, fun, Gaviota de Heermann, Gaviota mexicana, Goéland de Heermann, Gull, gulls, Heermann's Gull, Heermann's Gulls, Interesting Fact, joke, LARIDAE, Larus heermanni, life, model, Nature, Nikon, Ocean, Photo, Photography, portrait, santa barbara, santa barbara beach, santa barbara california, simon sez, simon sez stand on one leg, travel, tree, United States, west coast, Wild, wildbird, Wildlife. Bookmark the permalink. Why did the traffic light turn red? You would too if you had to change in the middle of the street! 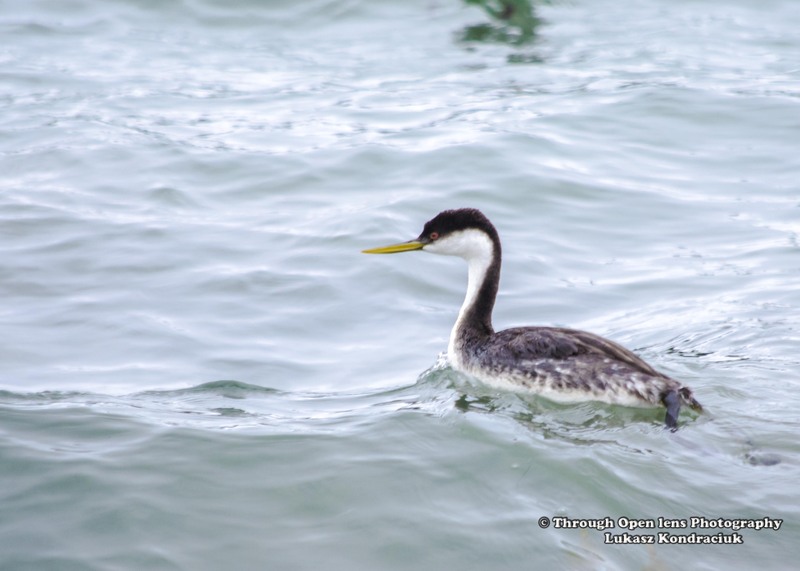 This entry was posted in Gallery and tagged Achichilique Común, Aechmophorus occidentalis, amazing, animals, art, Be Different, Beach, BIRD, birds, ca, ca photography, ca wild, ca wildlife, cali, california, california dreaming, d7000, f/5.6, fact, fun, Grèbe élégant, Grebe, Grebes, Interesting Fact, joke, life, model, Nature, Nikon, Ocean, Pacific Coast, Pacific ocean, Photo, Photography, PODICIPEDIDAE, PODICIPEDIFORMES, portrait, santa barbara, santa barbara california, swim, swimming, travel, United States, water, water bird, water birds, west coast, Western Grebe, Western Grebes, wet, Wild, wildbird, Wildlife. Bookmark the permalink. 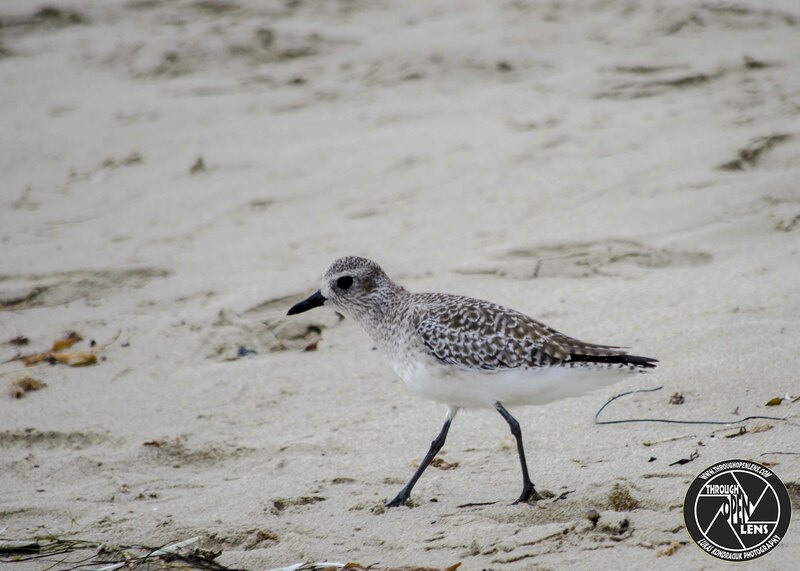 This entry was posted in art, Gallery, Photography, Wildlife and tagged amazing, art, Beach, Black-bellied Plover, Black-bellied Plover Juvenile, ca, ca photography, ca wild, ca wildlife, cali, cali beach, california, california beach, CHARADRIIDAE, CHARADRIIFORMES, chilling, Chorlito Gris, d7000, disco joke, f/5.6, fact, fun, Interesting Fact, joke, juvenile, life, model, Nature, Nikon, Photo, Photography, Plover, Plover Juvenile, Plovers, Pluvialis squatarola, Pluvier argenté, portrait, sand, santa barbara, santa barbara beach, santa barbara california, seafood disco joke, seafood joke, shore bird, small shorebird, travel, walk like you talk, west coast, Wild, wildbird, Wildlife. Bookmark the permalink. I Am Looking Up To You! 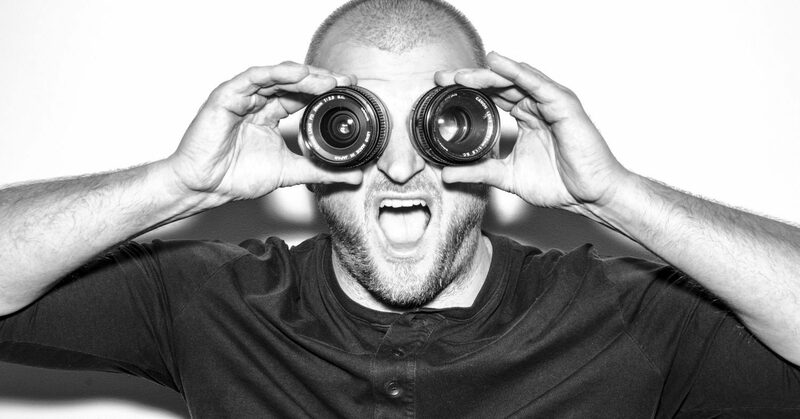 How do you organize an outer space party? 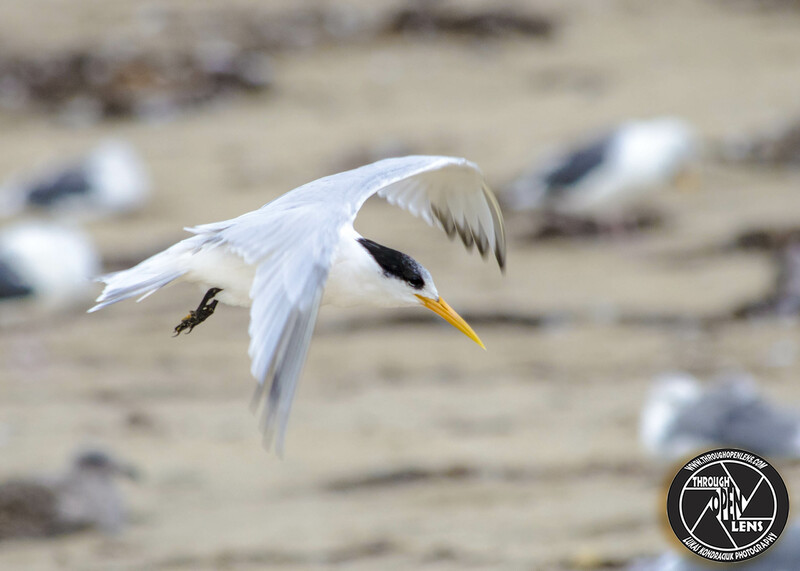 This entry was posted in art, Gallery, Photography, Wildlife and tagged amazing, animals, art, Beach, BIRD, ca, california, CHARADRIIFORMES, Charrán elegante, chilling, d7000, Elegant Tern, f/5.6, fact, flight, fun, Golondrina-marina elegante, i am looking up to you, Interesting Fact, joke, LARIDAE, life, model, Nature, Nikon, organizing joke, Photo, Photography, portrait, sand, santa barbara, santa barbara beach, santa barbara california, space party joke, Sterne élégante, Tern, Terns, Thalasseus elegans, travel, tree, wildbird, Wildlife. Bookmark the permalink. Haven’t You Heard That The Bird Is The Word ?! What did the summer say to the spring? Help! I’m going to fall. 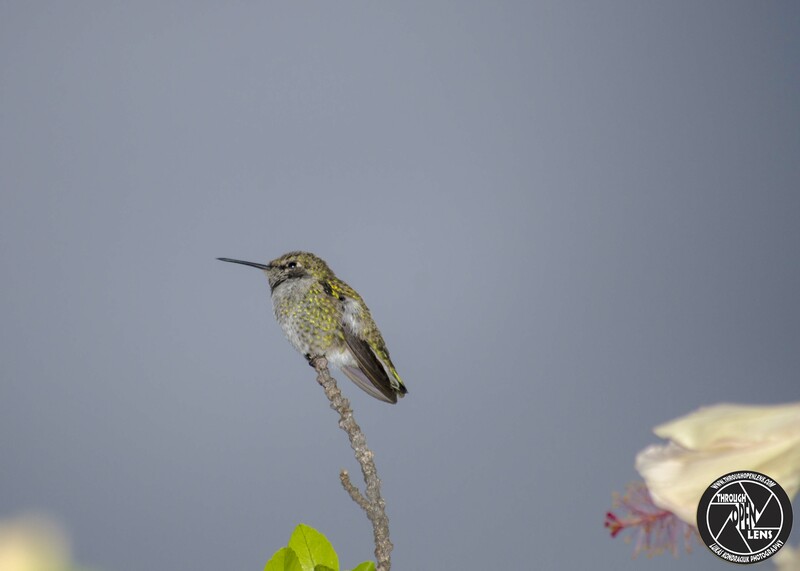 This entry was posted in art, Gallery, Photography, Wildlife and tagged amazing, animals, Anna's Hummingbird, art, BIRD, Broad-tailed Hummingbird, ca, ca photography, ca wild, ca wildlife, cali, california, Calypte anna, CAPRIMULGIFORMES, chilling, Colibrí Cabeza Roja, Colibri d'Anna, d7000, don’t migrate, f/5.6, fact, fall, fall joke, flower, fun, hanging out, haven't you heard, hummingbird, Hummingbirds, Interesting Fact, joke, life, migrate a very short distance, model, Nature, Nikon, Pacific Coast, Photo, Photography, portrait, santa barbara, santa barbara beach, santa barbara california, sky, spring joke, summer joke, The Bird Is The Word, travel, TROCHILIDAE, west coast, Wild, wildbird, Wildlife. Bookmark the permalink. Don’t Bother Me I Am Guarding This Bush! Why did they have to bury George Washington standing up? Because he could never lie. 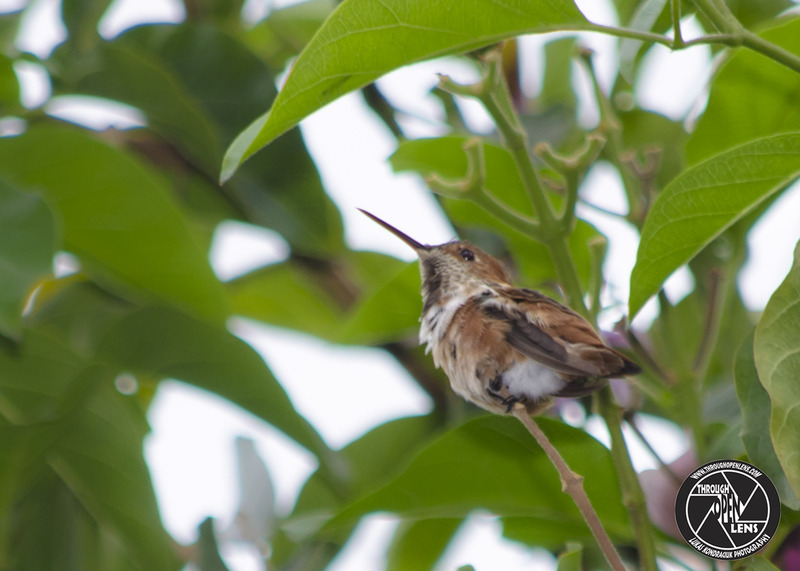 This entry was posted in Gallery and tagged amazing, BIRD, branch, ca, ca wild, ca wildlife, cali, california, CAPRIMULGIFORMES, chilling, Chupamirto dorado, Colibrí roux, Colibri colica, d7000, Don't Bother Me I Am Guarding This Bush, f/6.3, fact, fun, George Washington joke, hummingbird, Interesting Fact, joke, life, Long-distance migrant, model, Nature, Nikon, Photo, Photography, portrait, Rufous Hummingbird, santa barbara, santa barbara california, selasphorus rufus, small bird, travel, tree, TROCHILIDAE, west coast, Wild, wildbird, Wildlife. Bookmark the permalink. What happened when a faucet, a tomato and lettuce were in a race? The lettuce was ahead, the faucet was running and the tomato was trying to ketchup. 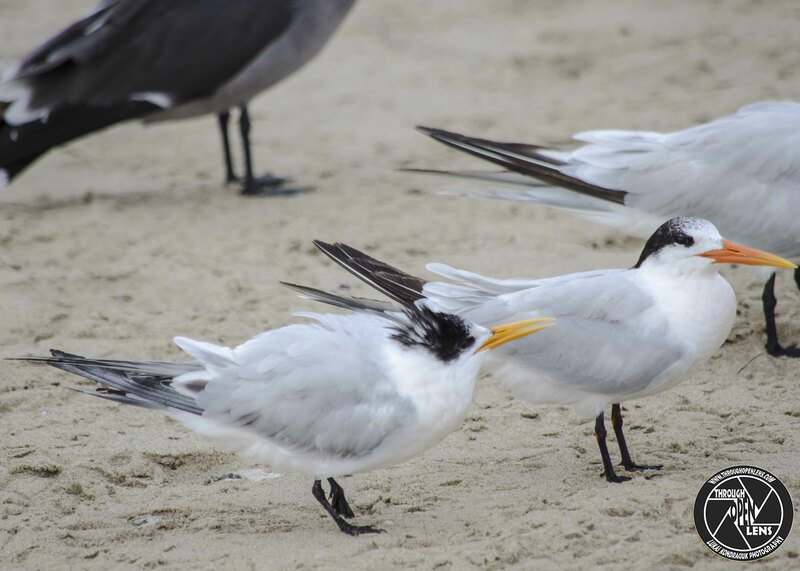 This entry was posted in Gallery and tagged animals, Beach, BIRD, ca, california, CHARADRIIFORMES, Charrán elegante, d7000, Elegant Tern, f/5.6, fact, faucet joke, flight, Fly, flying, fun, Golondrina-marina elegante, INCOMING, Interesting Fact, joke, LARIDAE, lettuce joke, Nature, Nikon, Photo, Photography, portrait, santa barbara, santa barbara beach, santa barbara california, Sterne élégante, Tern, Thalasseus elegans, tomato joke, travel, tree, wildbird, Wildlife. Bookmark the permalink. I’m So Tired All The Time… I’ve Got Too Many Feeders On My Plate. Why did the computer break up with the internet? 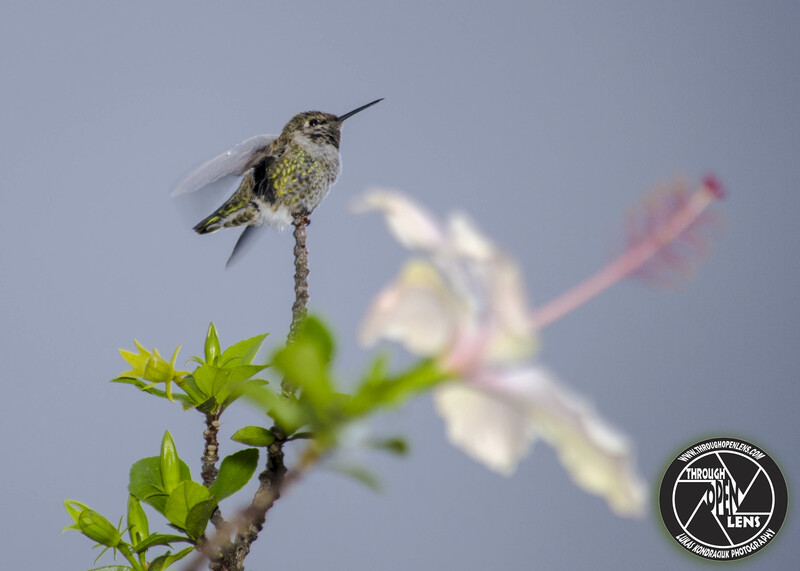 This entry was posted in Gallery and tagged animals, Anna's Hummingbird, BIRD, cali, california, chilling, d7000, f/5.6, fact, flower, fun, hummingbird, I'm So Tired All The Time... I've Got Too Many Feeders On My Plate., Interesting Fact, joke, Nature, Nikon, Photo, Photography, santa barbara, santa barbara california, sky, travel, tree, wildbird, Wildlife. Bookmark the permalink. What kind of stroke can you use on toast? 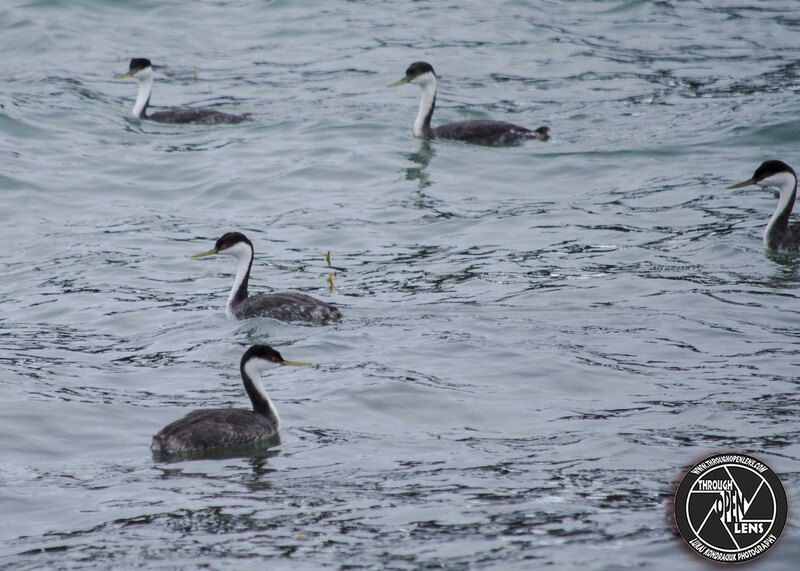 This entry was posted in Gallery and tagged animals, BIRD, ca, cali, california, d7000, f/5.6, fact, fun, Grebe, Interesting Fact, joke, Nature, Nikon, Ocean, Photo, Photography, santa barbara, santa barbara california, swim, swim like a fish, swimming, Tamron, travel, west coast, Western Grebe, wet, wildbird, Wildlife. Bookmark the permalink.